Man DID NOT descend from the monkey, but man has evolved, resuscitation, you see, from time to time, time to time, here a little, there a little, line upon line and line and line upon line. In all ages we find this has been the developing - day by day, day by day, or the evolution as we see from those forces as may be manifested by that, that man has made himself the gradual improvement upon the things made by man, yet made to suffice the needs of certain functioning portions of man's will force, as may be manifested by man, but ever remaining that element to supply that need, whether of sustenance or other functions of man's individual needs, as created by man, this becoming then the exponent of the force as his Creator made him, for the World, and the needs and conditions, man's compliance nearer with those laws brings him gradually to that development necessary to meet the needs of the conditions, place or sphere in which that individual is placed. As in this: The needs of those in the North Country not the same as those in the Torrid region. Hence development comes to meet the needs in the various conditions under which man is placed. He, only using those laws that are ever and ever in existence in the plane, as is given in that of relativity, that being the needs from one relation to another. The theory is, man evolved, or evolution, from first cause in creation, and brings forth to meet the needs of the man, the preparation for the needs of man has gone down many, many thousands and millions of years, as is known in this plane, for the needs of man in the hundreds and thousands of years to come. Man is man, and God's order of creation, which he represents even as His son, who is the representative of the Father, took on the form of Man, the highest of the creation in the plane, and became to man that element that shows and would show and will show the way, the directing way, the Life, the Water, the Vine, to the everlasting, when guided and kept in that manner and form. 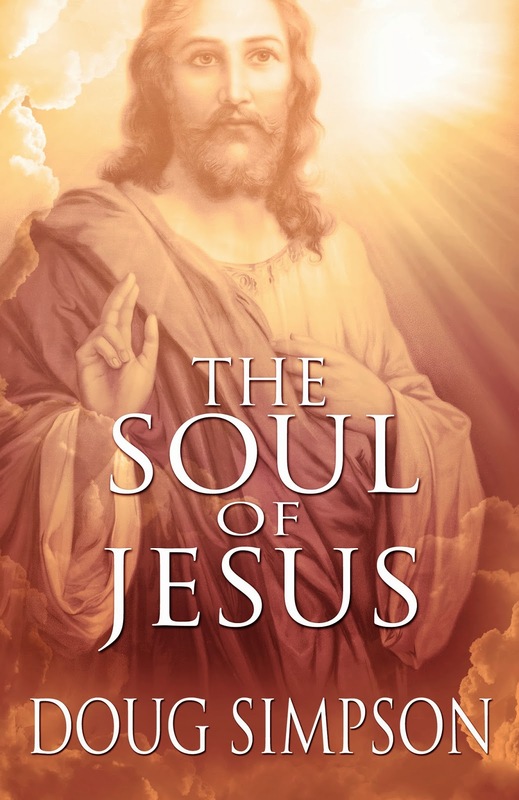 Excerpt from Chapter 50 of The Soul of Jesus.